Lari is responsible for the day-to-day operations of Zelinsky Company. She oversees the estimators; works with the administration team; handles human resources; reviews contracts and negotiations; works with our professional team of bankers, insurance broker, CPA and attorney; reviews job costs and project status. 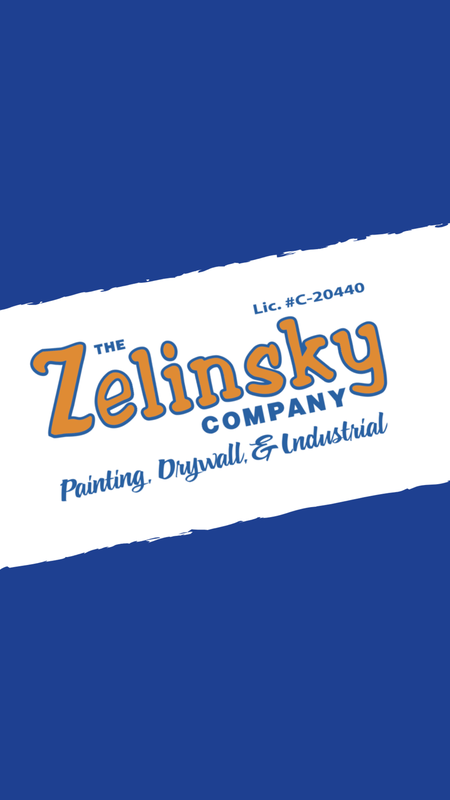 Lari recently became owner of The Zelinsky Company after her father, Ken Zelinsky, retired. 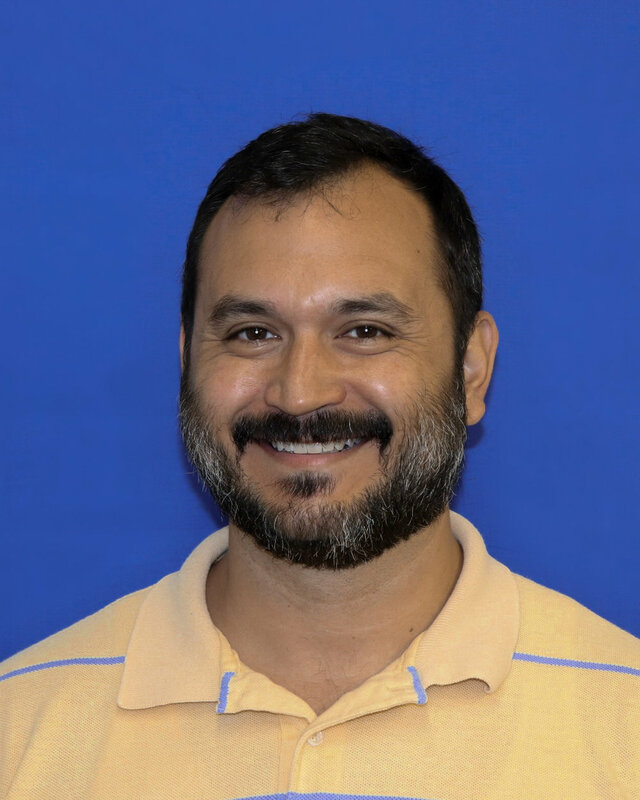 Andy has many years of experience in the General Contracting field as a superintendent and project manager. He oversees the industrial division and is responsible for estimating and project management. Chad is the son of John and Lari Bloom and is happy to be part of the family business. After 5 years of concentrating on project management and estimating, he will be moving into more of the business management, overseeing the commercial division. Heath joined the company to help start up our newest division, Drywall. He has an extensive background in the drywall industry and works closely with John and Lari while developing the new division. Heath oversees and manages all drywall operations. Bill relocated to Hawaii from Washington D.C. and started at The Zelinsky Company as an entry estimator. He was a partner in a painting company in Washington, D.C. for many years and has experience in painting and wall covering installation. Bill now has relocated to South Carolina and continues to estimate remotely and works closely with the project managers on Oahu. Michael started off as a warehouseman, managing deliveries, and warehouse inventory. After years of learning the trade, Mike has transitioned into the office as estimator and project manager. Jeremiah started working in construction right out of high school. In 2012 he started working with General Contractors. He is knowledgeable in the drywall and finishing trade and now works alongside Heath in bidding and managing projects in the drywall division. 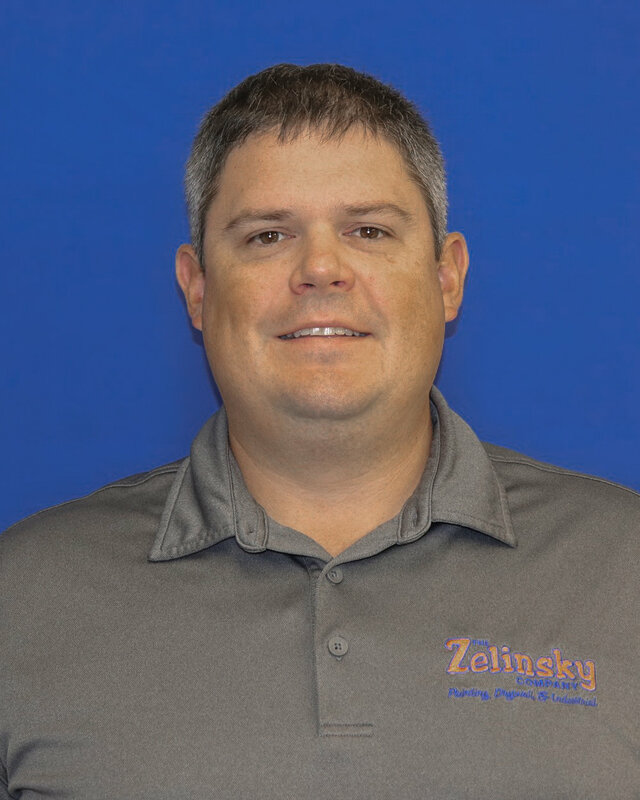 Jesse Taylor Industrial Estimator/PM (joined Zelinsky Company in 2018) Jesse comes from a long background of Industrial Coatings and Paint. His knowledge of coatings and his Estimating experience is an added value to the Industrial Division as we move into the future. Travis McKay Safety Officer (joined Zelinsky Company in 2019) Travis started his career in the field. While working construction during the day, he started attending night school for Construction Safety and Environmental Health. He worked as a safety consultant on the islands before joining Zelinsky. We are happy to have Travis on our team as Safety Officer to manage all of our in house safety needs and keeping our employee safe and compliant with OSHA/HIOSH regulations. Jason is responsible for keeping the warehouse safe and orderly and keeping the inventory organized and tracked in the inventory management system. Jr. assists with warehouse deliveries and works with Jason as needed for warehouse duties. John is responsible for generating business and developing customer relationships. He is very active in working with the estimators and foremen on the large scale projects with regard to project management, troubleshooting, quality control, budget management, and most of all, project safety. John also manages the warehouse employees and is responsible for job site deliveries, equipment purchases, and material and equipment inventory. Stanley started with Zelinsky Company as an apprentice on Kauai. He completed his apprenticeship program while working under Johnny U and traveled to neighbor islands as the work required. Stanley eventually became the outer island superintendent running and managing multi-million dollar projects on Kauai and outer islands. In January 2013 Stanley became the General Superintendent after Johnny U retired. Stanley has been a dedicated partner to The Zelinsky Company; he continues to show his dedication and commitment by ensuring that our projects are completed with top quality, on time and with professionalism. Swallow started in the field in 2002 as an apprentice. He came to Zelinsky Company after working many years as a Journeyman/Foreman alongside Heath Farleigh. He oversees drywall division field employees and works with drywall estimators to review bids. He is a well-respected leader in our industry. James Wong Chief Financial Officer (joined Zelinsky Company in 2018) James background starts with working at a CPA firm for 17 years as Senior Manager and the past 6 years as V.P. and Treasurer for a construction firm. We are fortunate to have James as part of our Senior Management team to help maintain our success and lead the next generation into the future. Wendy joined The Zelinsky Company with over 10 years of experience in construction administration, accounting, payroll, payables and receivables. She oversees and supervises all aspects of the accounting department. Andrea is responsible for customer service, processing billings, certified payroll, payroll and many other administration duties. Brian Sajona Payroll (joined Zelinsky Company in 2018) Brian is working as our payroll clerk issuing payroll checks for our field employees along with other administrative duties. He will be taking over for Andrea Jeter as she plans for her future retirement in 2019. Zan Timtim Commercial Paint Admin Assistant. 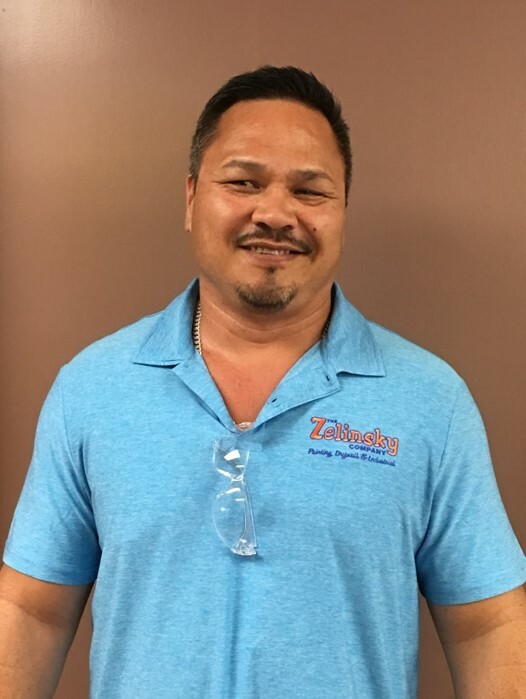 (joined Zelinsky Company in 2018) Zan is an PM assistant assisting our Commercial Estimators and project managers with a variety of Project Management duties. Bryanne Valensona Drywall Admin Assistant (joined Zelinsky Company 2018) Bryanne is an PM assistant assisting our Drywall Estimators and project managers with a variety of Project Management duties. 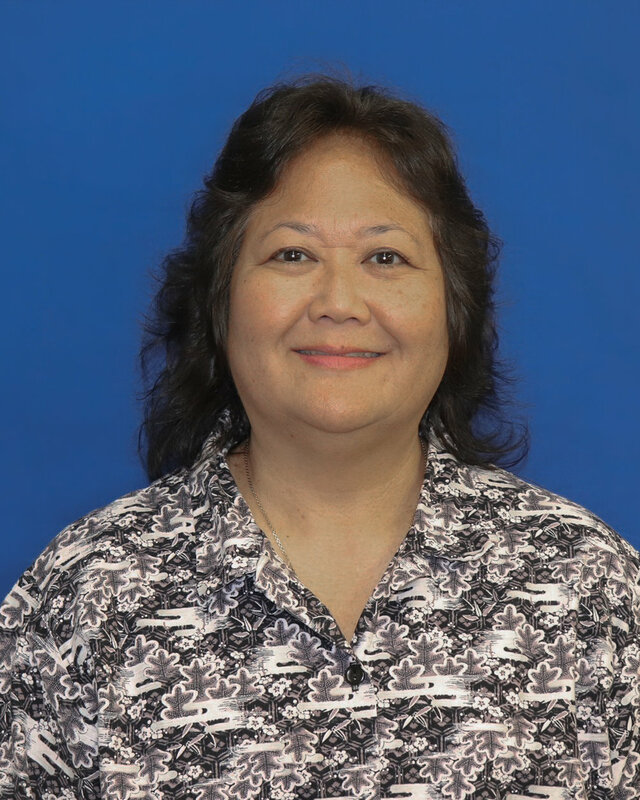 Keala is responsible for customer service, processing field new hires, tracking union employee safety certifications, and many other administration duties. Lani started with The Zelinsky Company as receptionist and administration assistant. She is responsible for accounts payable, union reconciliations and numerous miscellaneous administration duties.